Does your foundation always get sweaty and moist despite powder touch ups during the day? 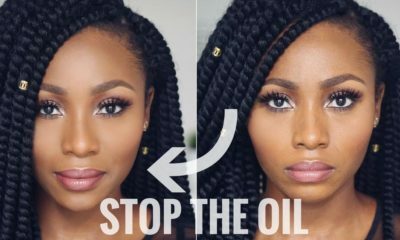 In the new video on Uwani Aliyu‘s channel, she tries out a new routine that is helpful at keeping foundation intact all through the day, especially for people with oily skin. 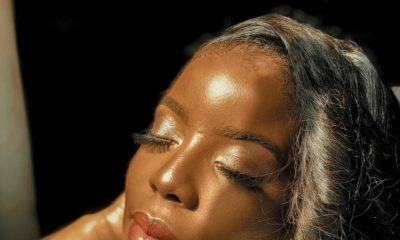 It involves a reverse technique of applying powder before even using foundation! 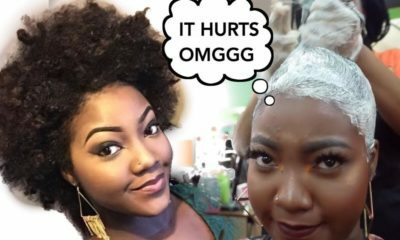 BN Beauty: Uwani Aliyu relaxes Natural Hair after 6 Years!